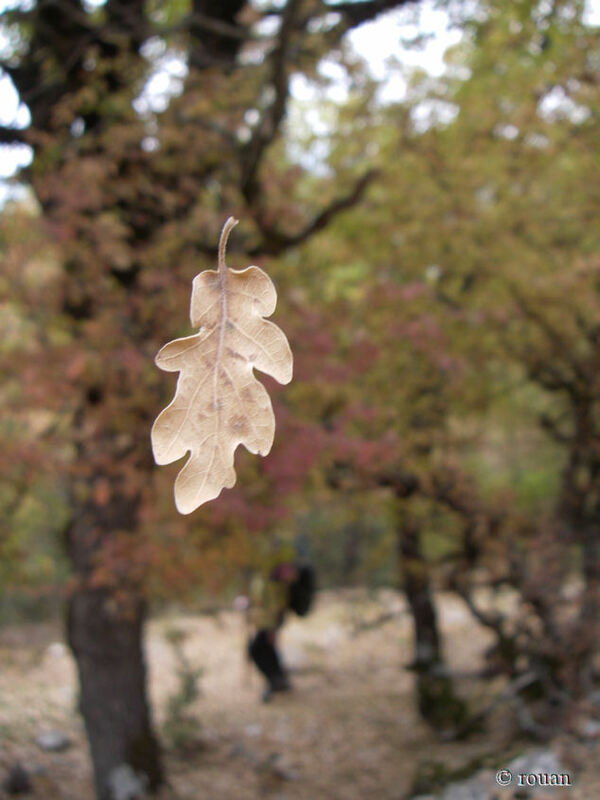 Autumn is the ideal season for small excursions in Greece. There are many places to visit. 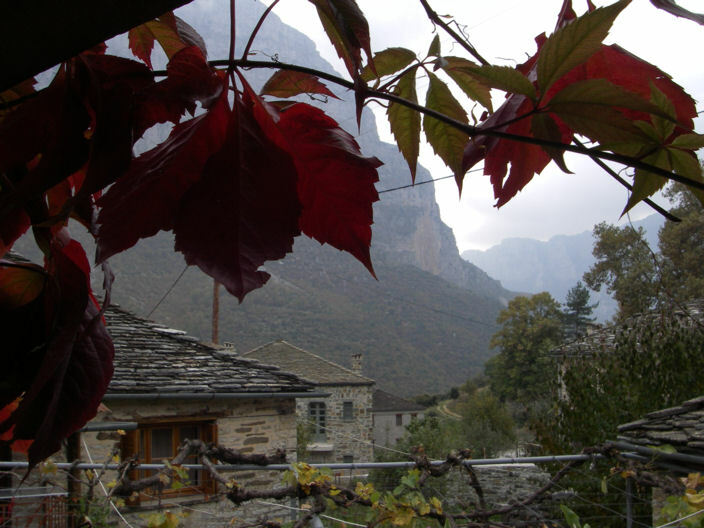 Ipiros’ villages and especially Zagorochoria, are the most popular destination the past few years. Although many hotels and farms were built to suit the traveler, the villages kept the local colour and their tradition, giving us the chance to escape from our every day life. 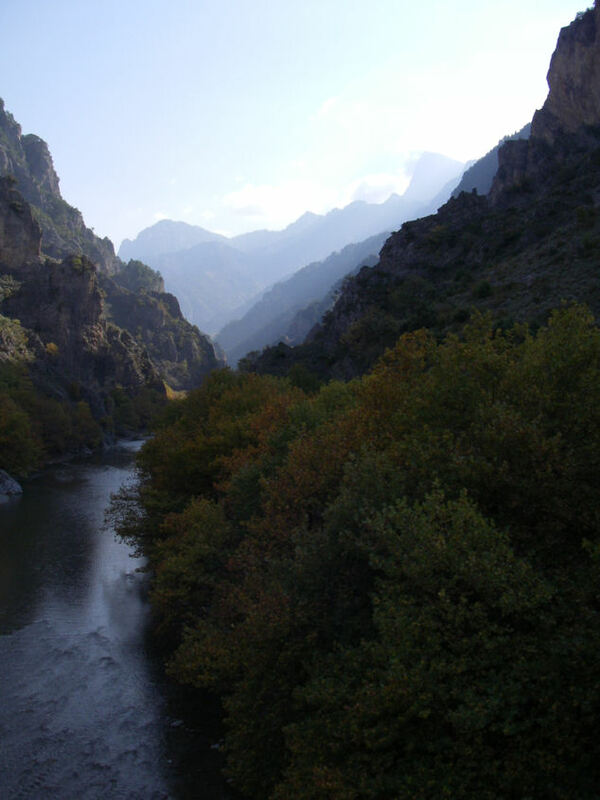 For those who want to enjoy an easy trekking good choice is the path by river Voidomati. 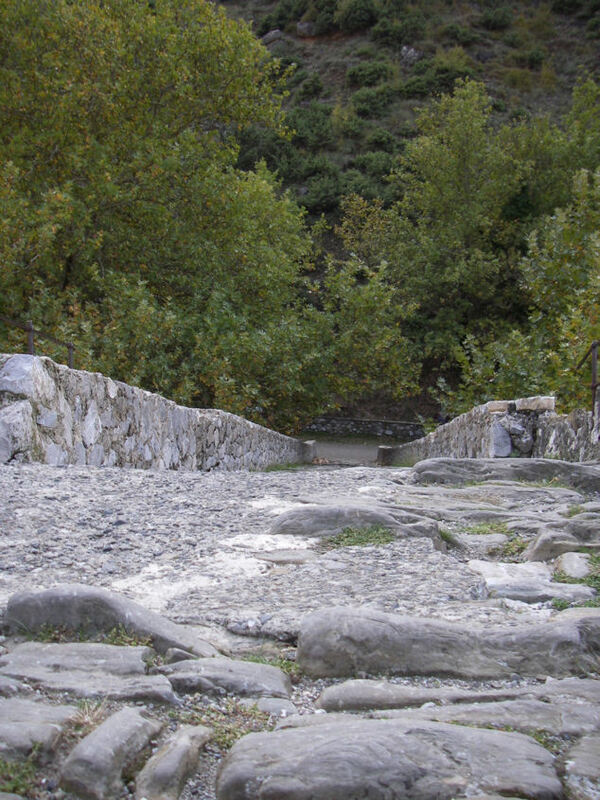 It begins at the bridge (in the street Konitsa – Ioannina) and ends in the bridge after the village of Aristi. 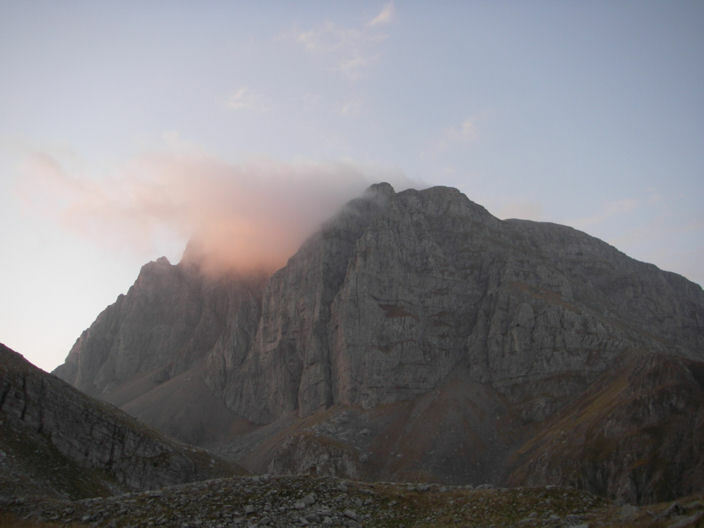 A popular route is also the path to “Moni Stomiou”. 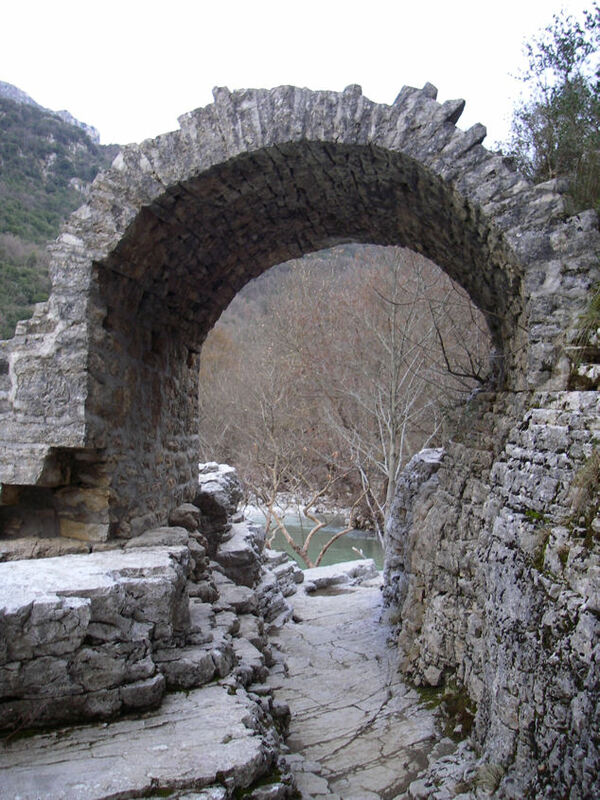 The path starts at the stone bridge of Aoos and reaches up to the monastery (Moni Stomiou) with the imposing view in the canyon of Aoos. All the paths have labels with information about the time needed for the different itineraries. For the mountaineers the region offers a multitude of choices. 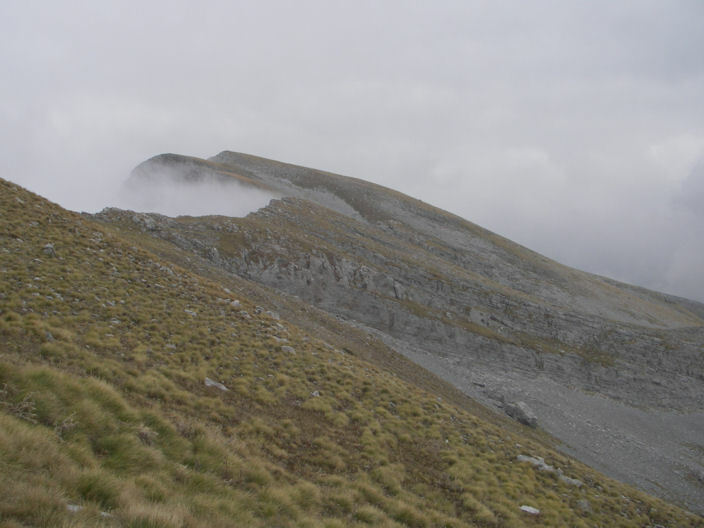 The path to the shelter of Papigo constitutes the most frequent destination and the nearest. From the shelter you can walk up to Drakolimni, to Gamila and Astraka. These paths are more exigent but reward each effort. The shelter doesn’t operate all the time during winter. Before starting your trekking it is necessary to contact the supervisor of the shelter and check also for the availability of beds. 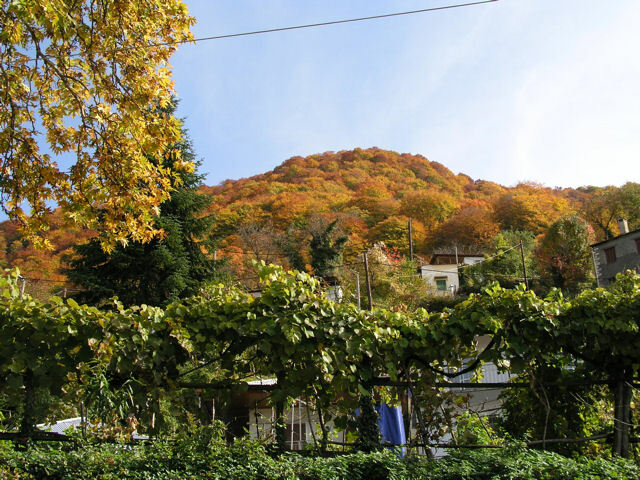 Zagorochoria is a great place for cyclists. They can find from easy to difficult routes to practice their passion. For those who want to live extreme moments, rafting is the easiest way. Here also the difficulties vary. For beginning exceptional choice is Voidomatis river, with the splendid landscape and its dark and light blue color. 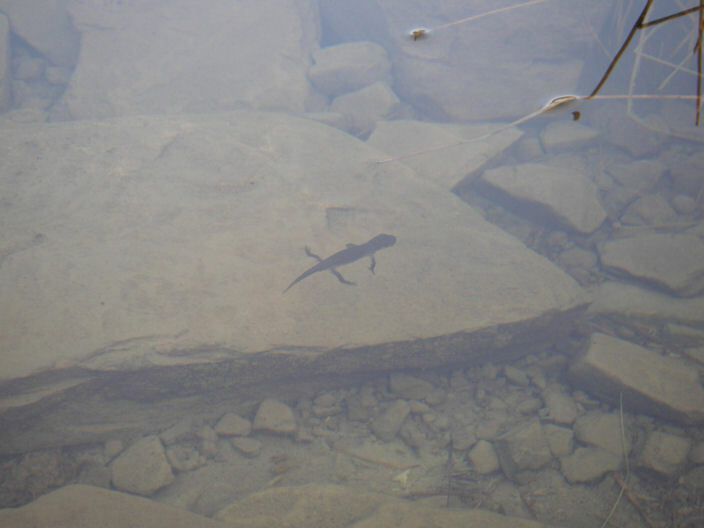 The difficulties increase in Arachthos river, which is located in Tzoumerka (between Ioannina and Arta). 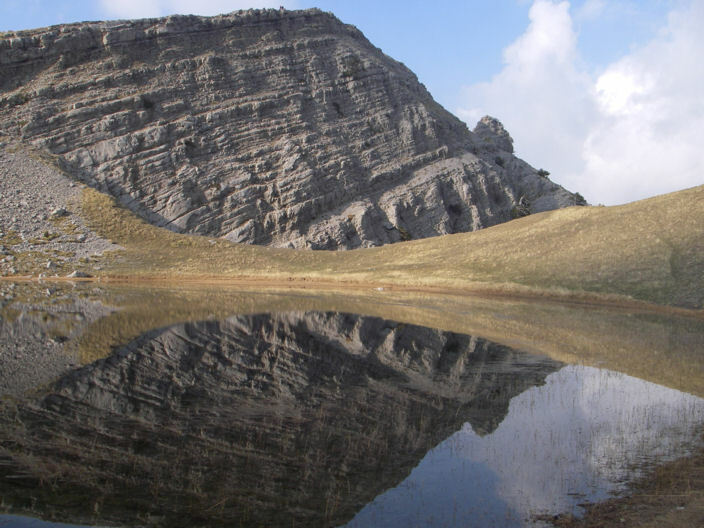 The river shows unique beauty, the landscapes appear more imposing and fulfill the most exigent visitor. The rafting excursions are organized by local companies of alternative tourism that have their base in the region. And at the end of the day a shot of raki in the distillery or somewhere else with some local tidbits is the best way to finish the day. I am waiting to hear from you for places you visit, or you would like to visit during autumn.